Originally released in Canada, the mini-series based on Canadian author Lucy Maud Montgomery's novel of the same name centers on an orphaned girl in a new home and community. The series won a Primetime Emmy Award for Outstanding Children's Program. It also won the 1987 Peabody Award. 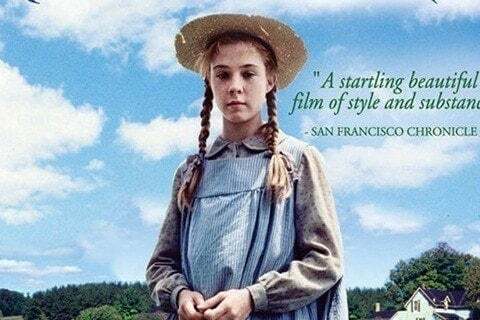 It spawned a sequel called Anne of Avonlea and spin-off TV series called Anne of Green Gables: The Continuing Story, and Anne of Green Gables: A New Beginning.